Welcome to CadCentre's online store. Our customers can purchase some of our solutions here. For ArchiCAD, you need to be located within Canada. Please request a quote, by filling this form, and we will answer back to you a promptly. If at any point within the ordering process, you feel the need for assistance, please contact us here, or call us directly at (514)569-9132. Artlantis Studio v6, full version, first licence, download. Artlantis Render v6, full version, first licence, download. 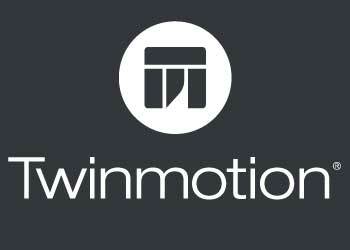 If you want the Team version of the software, please contact us directly. The PDF solution for Windows desktop and tablet users who want to create, edit and markup PDF files. Includes Bluebeam Studio™ for real-time document-based collaboration. 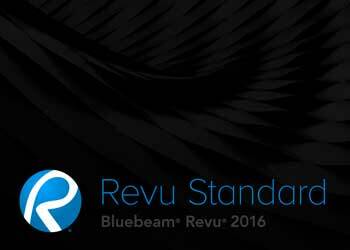 BlueBeam Standard 2016, Single License, download. The enhanced PDF solution for CAD users working on a Windows desktop or tablet that includes direct plugins for AutoCAD®, Revit®, Navisworks® Manage, Navisworks Simulate, SolidWorks® and SketchUp® Pro. Convert any IFC or U3D file to PDF with ease. Revu CAD also has direct integration with SharePoint and ProjectWise, and includes Bluebeam Studio™ for real-time document-based collaboration. BlueBeam CAD 2016, Single License, download. The ultimate edition of Revu includes all of the same PDF creation, markup, editing and collaboration capabilities found in Revu CAD, as well as OCR+, PDF form creation, Scripting, Structures™, Batch Link®, Batch Slip Sheet and Redaction. BlueBeam Extreme 2016, Single License, download. Need some ArchiCAD training? Book a session with trainers that have years of experience with the software. These are remote sessions that could be custom-made to your needs. Once purchased, we will contact you to for an appointment. 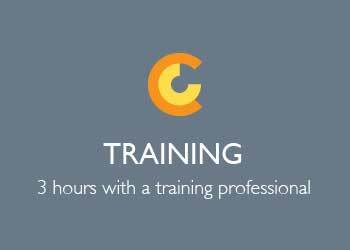 Need some ArchiCAD training? Book a set of 2 sessions of 3 hours with trainers that have years of experience with the software. These are remote sessions that could be custom-made to your needs. Once purchased, we will contact you to for an appointment. Need some ArchiCAD training? Book a set of 3 sessions of 3 hours with trainers that have years of experience with the software. These are remote sessions that could be custom-made to your needs. Once purchased, we will contact you to for an appointment. Download and try Orthograph, then purchase one of the versions proposed online by the distributor.